This is a partial preview. Full document is 128 slides. View large preview. 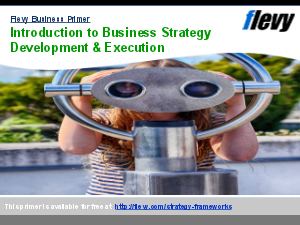 helps you identify, develop and implement improvements to ensure stable, capable, and mature processes. Our business process improvements methodology BPI 7 is a proven and systematic approach to continuously improve an organization's existing business processes. 1. MS PowerPoint Presentation including 127 slides covering our seven-steps Business Process Improvement Methodology. This product contains a supplemental DOC document. Process Improvement? Process Analysis? Bain Frameworks? Or something else.